HTC Desire 616 is a Dual SIM phone that makes it easy for you to handle your personal & professional life. 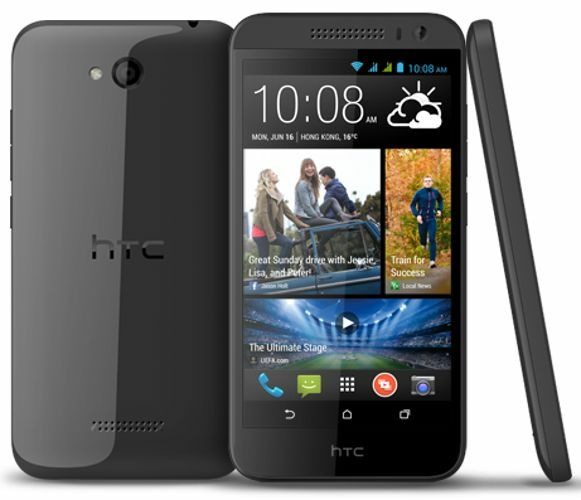 The new HTC Desire 616 features an amazing 5 inch HD screen. It has a good display resolution that gives you better clarity and sharpness in the images displayed. 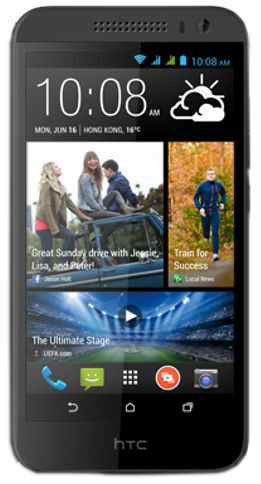 The new HTC Desire is based on Android HTC BlinkFeed. 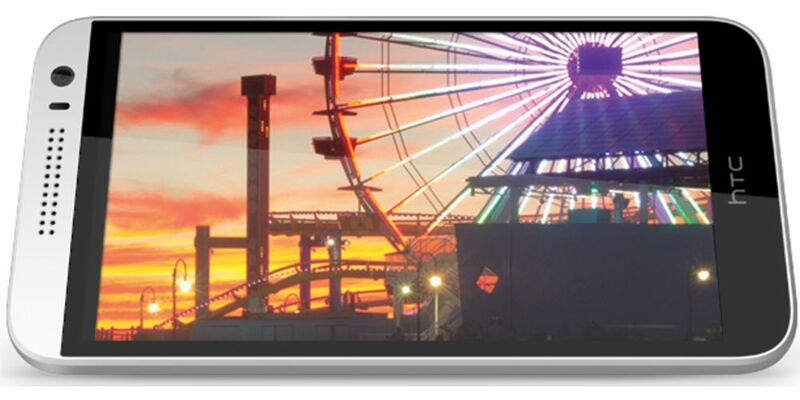 It is powered by 1.4 GHz octa-core processor. You get enhanced speed and performance for your smartphone while surfing the net. HTC Desire 616 features many connectivity options that make it easy to connect and share. It has Wi-Fi, GPS and 3G that let you stay in touch with friends & family wherever you go. It also has USB & Bluetooth that let you share files with ease. 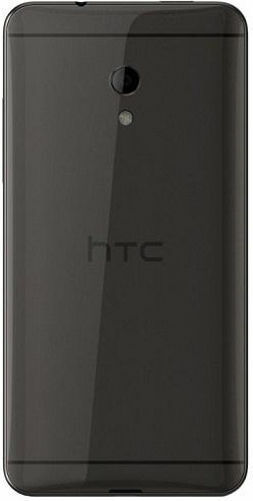 HTC Desire 616 is fitted with a 8MP rear camera and has a 2MP front Camera that has been enabled with FWVGA Video Recording. It has autofocus feature which automatically focuses on the You can also take 720p Full HD video recording with the rear camera. Now capture all your precious moments with ease. 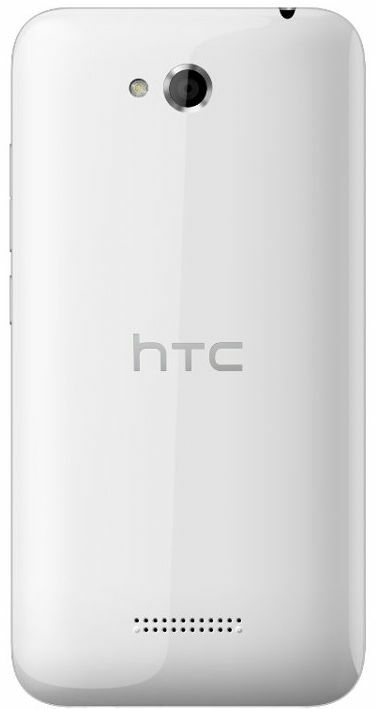 HTC Desire 616 has a 4GB internal memory. You can store as much you want in this phone. You can further expand the memory up to 32GB via micro-SD card. This phone runs on a powerful 2000 mAh Li-Polymer Battery that gives you upto 14 hours of talk time and 700 hours of standby time.